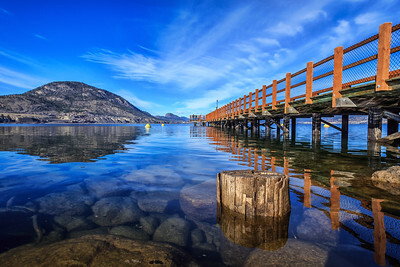 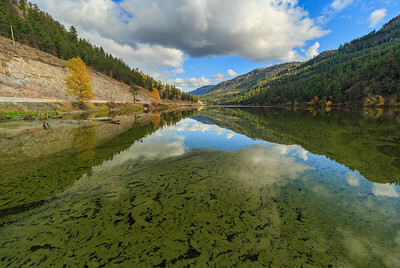 Various images of Okanagan Lakes, ponds and reservoirs. 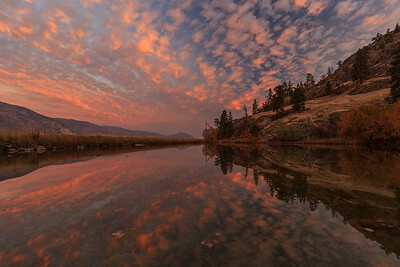 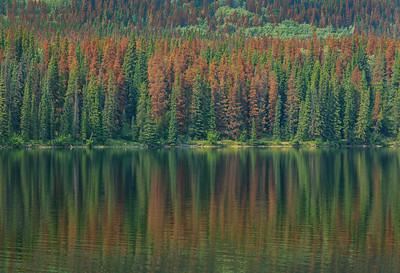 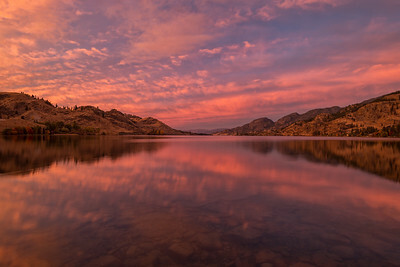 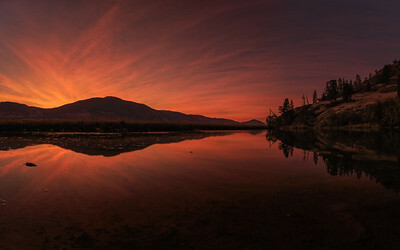 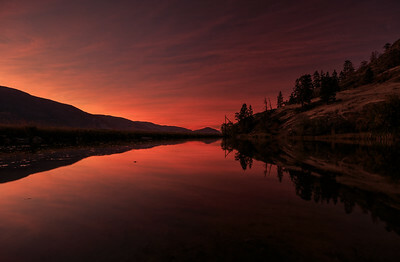 Shot in and around the Okanagan Valley of British Columbia, Canada. 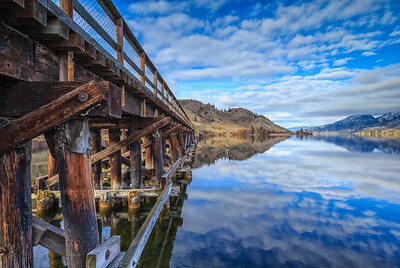 The KVR Trestle in Okanagan Falls BC. 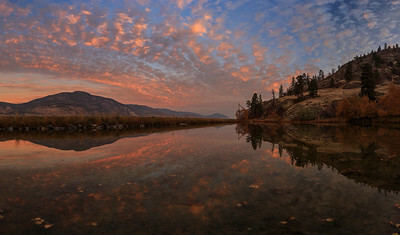 A Mirrored winter panoramic shot of Okanagan Lake in Penticton BC Canada.